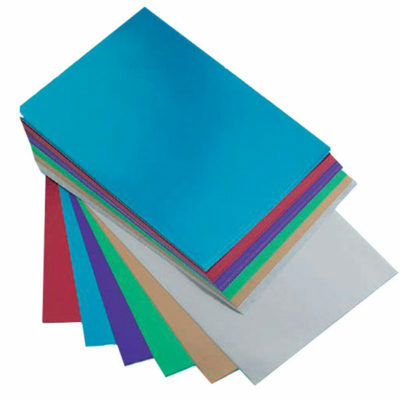 Vibrant coloured 230 micron board in 10 assorted colours. 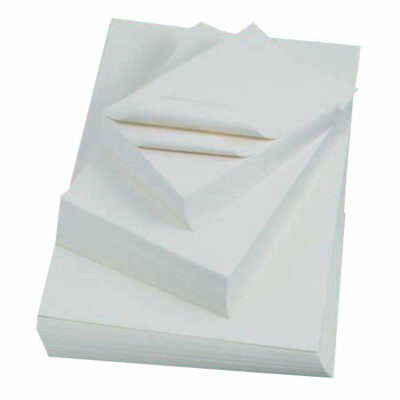 High quality white cartridge paper, ideal for pen, paper and pastel work. 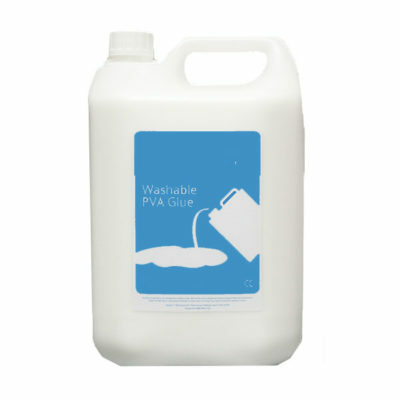 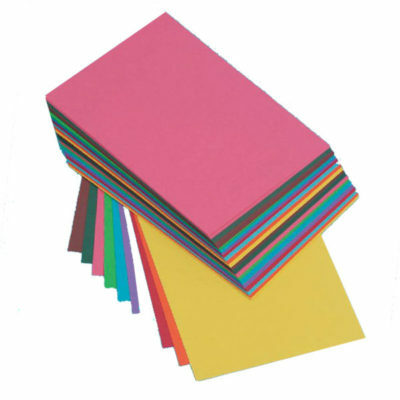 Available in 100gsm and 140gsm. 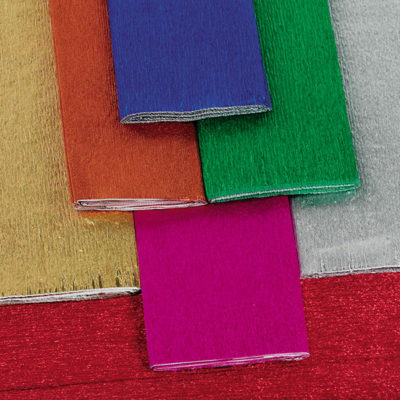 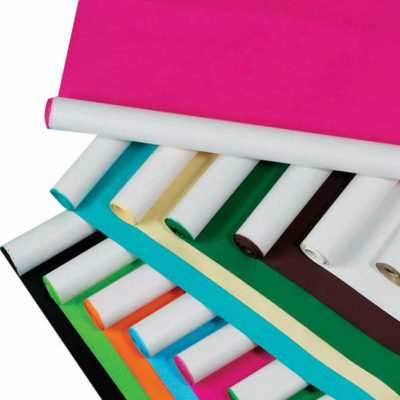 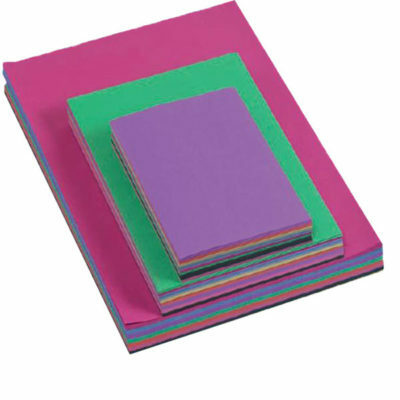 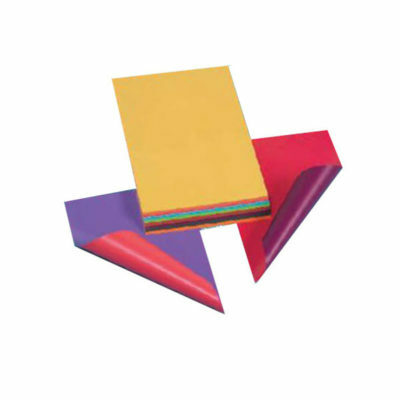 High quality crepe paper in assorted colours suitable for all art and craft work. 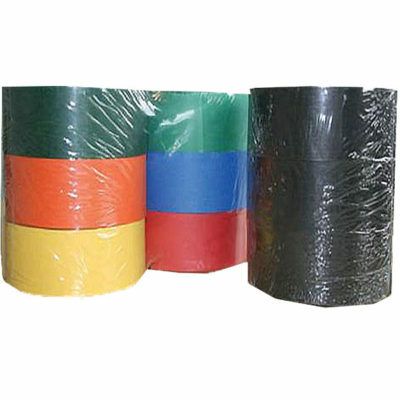 500mm x 3.1m rolls. 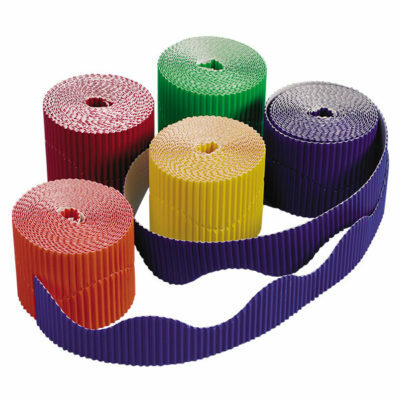 Pre-cut shaped corrugated border rolls. 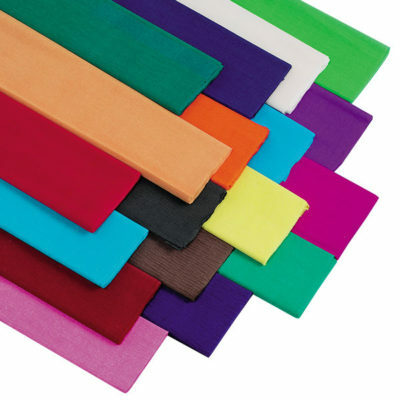 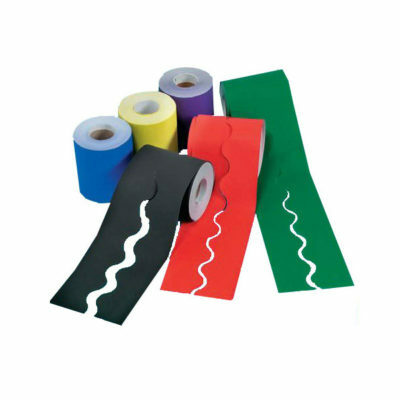 These border rolls are available in a variety of colours, adding a distinctive line to finish off and enhance your displays.